Songs from different artists such as Diana Krall’s “Love Being with You” and Bonnie Riatt’s “Love Me Like a Man” will be performed at the first jazz concert of the semester at 7:30 p.m. Wednesday, March 6,in the Bruce Owen Theater on campus. Music Professor Michael Boyle, who works with the group, said the campus jazz ensemble is expansive in its range. “The audience will be hearing different variations of jazz such as the blues, Brazilian jazz, and jazz standards,” he said. 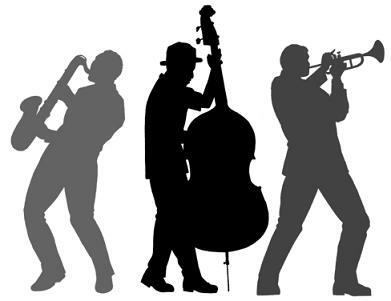 The Student Jazz Band consists of Jared Bross on guitar, Zach Lebo on bass, Stanley Hall on tenor saxophone, and two vocalists Nicole Pearce and Stefanie Cox. Also making an appearance will be adjunct music professor Mark Giammario on drums, Music professor Miguel Correa on tenor saxophone and Boyle on the piano. The show is free to anyone who attends and will last about an hour. Boyle said this is a great opportunity for Music Appreciation and World Music students to attend a concert and write their required essay.